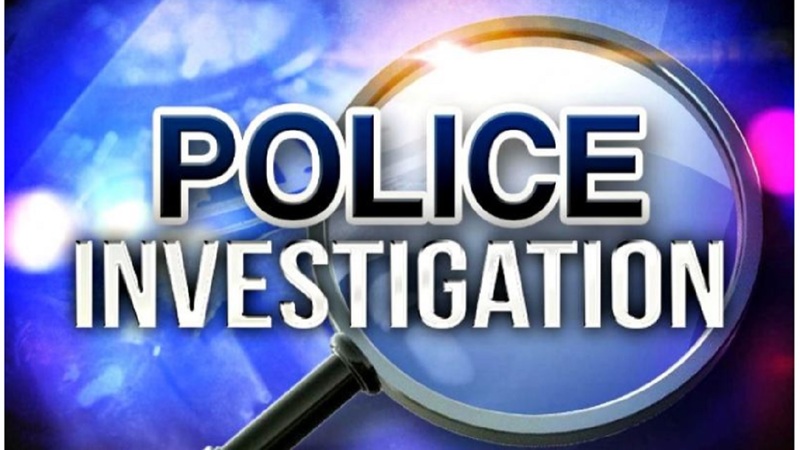 Police say they have made a major breakthrough in their investigation in the murder of Peggy Aljoe, the 74-year-old, woman, who is said to be the sister of former Chief Justice, Zaila McCalla. Reports are that a 19-year-old man who was held in connection to the murder has confessed to the killing. 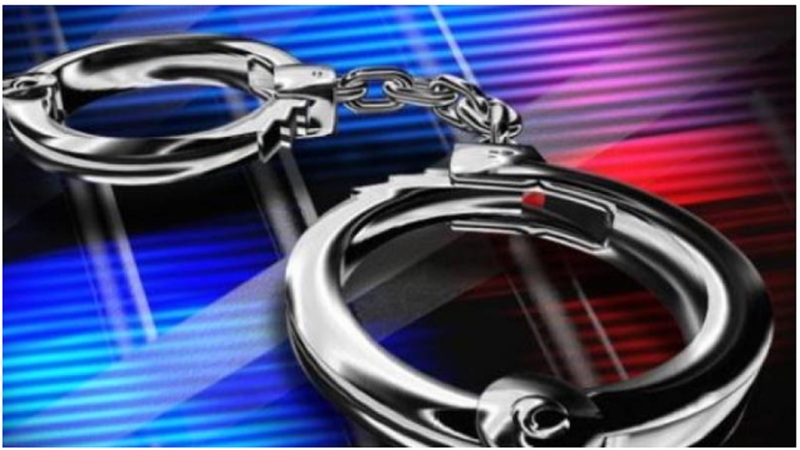 Police told Loop News that the man Oral Redway, a labourer of a St Ann address has since been charged with murder. 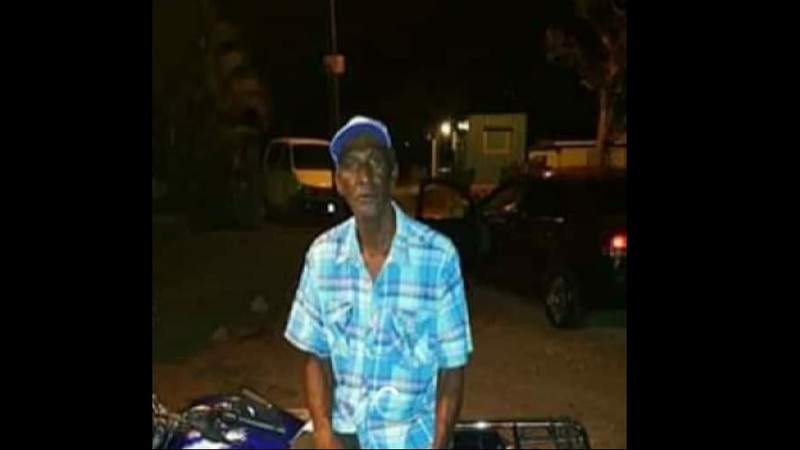 Aljoe was found dead at her home in the Discovery Bay, the area of St Ann, on Thursday, October 25. 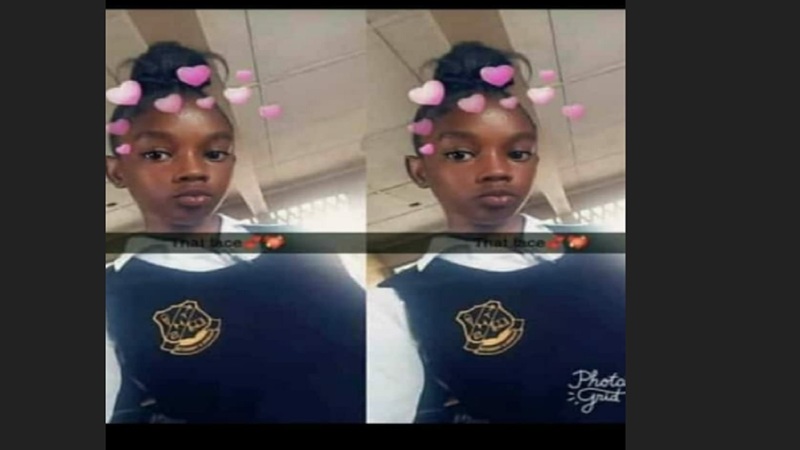 Reports by the Discovery Bay Police are that residents residing in Bridgewater district stumbled upon Aljoe’s body at her home, about 3:15 pm and raised an alarm. The police later arrived at the location, and during the search, the body of the senior citizen was found with multiple wounds all over her body.